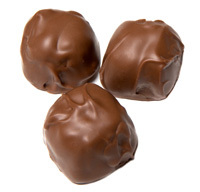 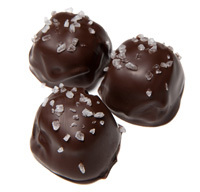 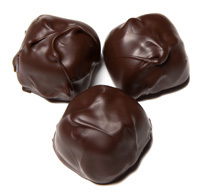 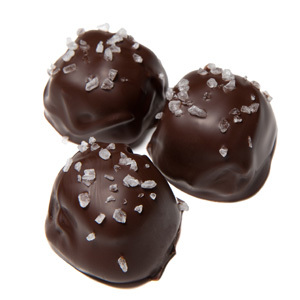 Try Dark Chocolate Seasalt Caramels and fulfill your chocolate craving. 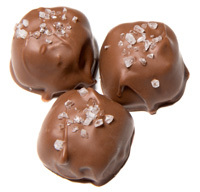 They are made with the finest chocolate and will satisfy your taste palette. 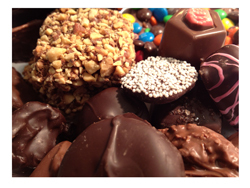 Also, don’t forget to pick up a gift for those special ones in your life!